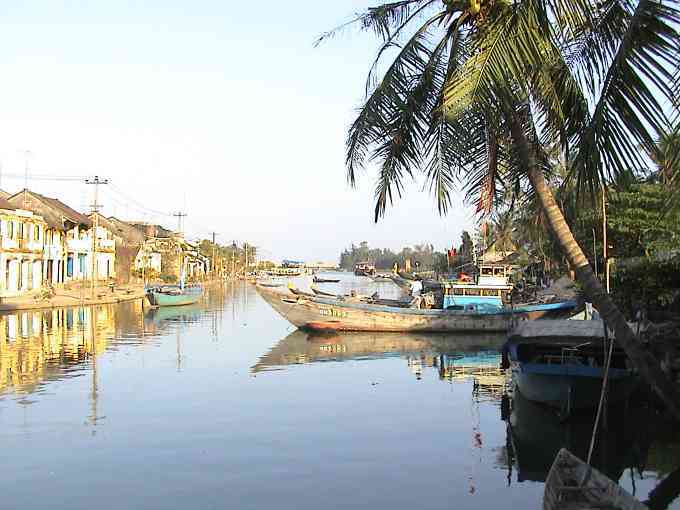 Set on the banks of the Hoang Long River, Kenh Ga is a remarkable place, not only because it is surrounded by the same massive rocks that dominate Hoa Lu, but also because for most of the year the entire community lives on the water itself. The floating village of Kenh Ga receives relatively few visitors compared to nearby Hoa Lu and the peoples' aquatic way of life has changed little over the centuries. The principal reason for its lack of visitors is that the village is accessible only by boat. Gliding along the river and canals, weaving one's way through the boathouses and fishing vessels of Kenh Ga is a unique experience for there is no other place in Vietnam that combines the stunning backdrop of the limestone cliffs with an authentic floating village. The village of Kenh Ga (Chicken Canal) gets its name apparently from the number of wild chickens that used to live in the area. It's essentially a floating village on the Hoang Long River, with just a few permanent buildings on the riverbanks. About the only other place in Vietnam where you can see anything like this is in the Mekong Delta. On the other hand, nowhere in the Mekong Delta will you find a stunning mountain backdrop like the one at Kenh Ga. Another difference: people in Kenh Ga row boats with their feet, leaning back and watching the world go by. at approximately 7.30am from your hotel. After 2hr trip by car to Ninh Binh province. Visit to Kenh Ga, a floating village. Enjoy a 3hrs boat trip to contemplate the beauty of the natural landscape and then visit to Hotspring, Van Trinh Cave. Have lunch and then continue trip to Hoa Lu – The Ancient Capital and visit to the remaining two Temples of Dinh King & Le King. 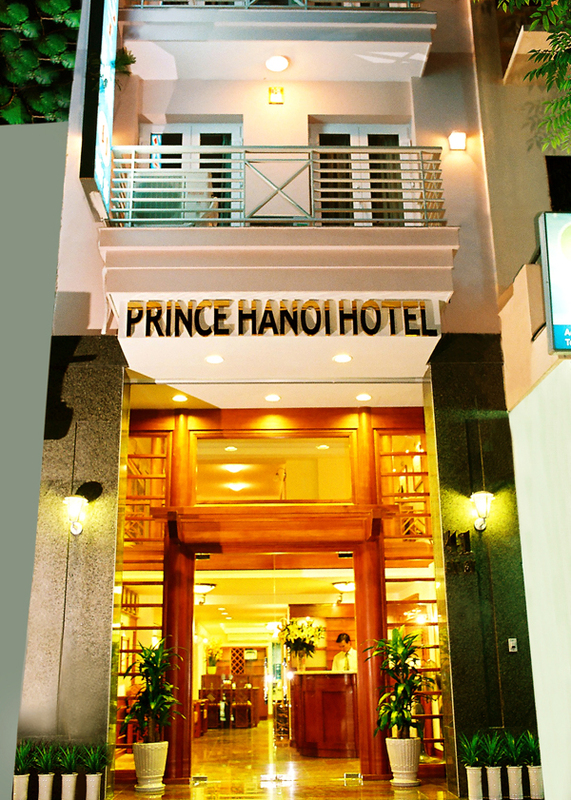 Drive back to your hotel in Hanoi at 17.30pm.